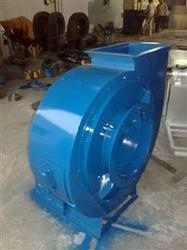 Keeping the diverse requirements of customers in mind, we are instrumental in providing Dust Collection Fan. 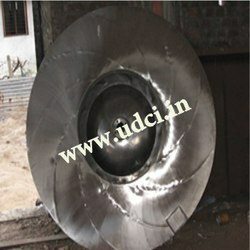 - High Pressure direct driven Fan. - Static pressure up to 600 mmwc. - To be placed near elevators/paddy cleaners for dust free environment. - Flexible pipes can be fitted to fan suction. - Available in 3HP/2900rpm, 5HP/2900 rpm and 7.5HP/2900 rpm as per requirement.